Corvette Stingray Z51 facing year-long wait list – Autoblog. 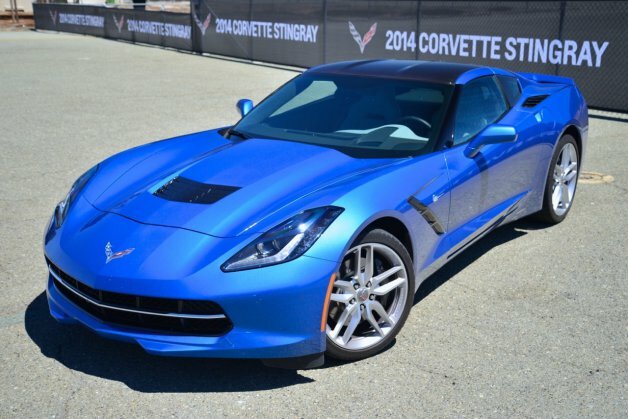 Want a new Corvette Stingray? We can hardly blame you. And you’ll probably want it with the Z51 Performance Package. The trouble is that if you order a a Z51-equipped Stingray now, you may have to wait as long as a year to get it. Geared towards performance enthusiasts, the Z51 pack includes a three-mode electronic limited slip differential, larger slotted brake discs, dry-sump oil system, upgraded dampers, bigger wheels and more. But according to GM Authority, suppliers haven’t been able to deliver all those components to the factory in Bowling Green, KY fast enough to fulfill all the orders on time. Considering that a good 75 percent of Corvette orders being placed now are being specified with the Z51 package, that could mean a lot of customers are being made to wait – something which Corvette drivers are not accustomed to doing, considering all the muscle typically available at the touch of their accelerator pedals. Fortunately for Chevy and its suppliers, though, the percentage of customers likely to go for the Z51 pack and manual transmission is likely to drop once the early-adopting Corvette enthusiasts get their new Stingrays delivered.